Focus Designs in the Classroom | Self-Balancing Unicycle | Focus Designs, Inc. 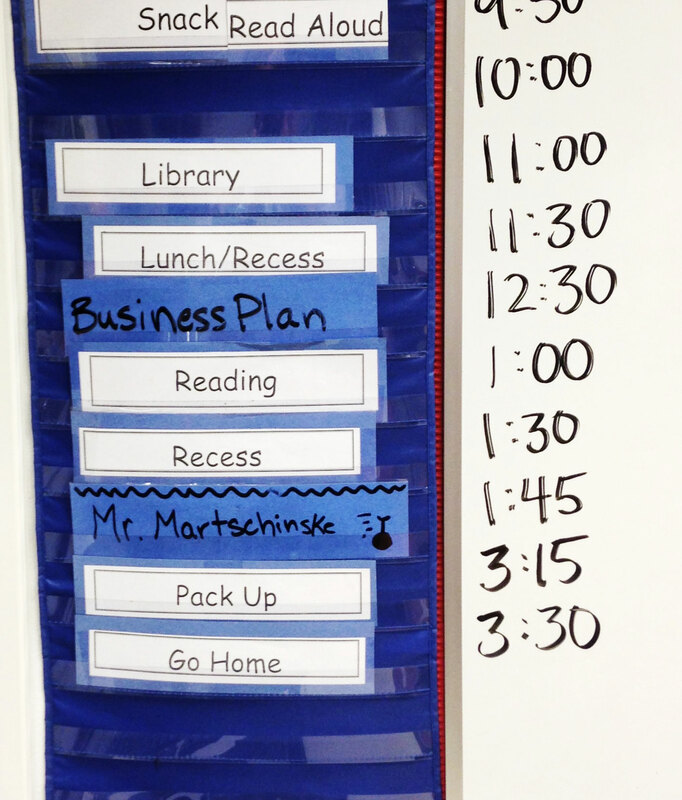 Although in 4th grade I had no idea what the word “entrepreneur” meant I’ve always known that I was one. I can look back on many different instances where my parents or other people in my life taught me many of the virtues of entrepreneurialism (whether they knew it or not). For those people and those lessons in my life I am very thankful and I take it as a great privilege any time I can do the same for others. 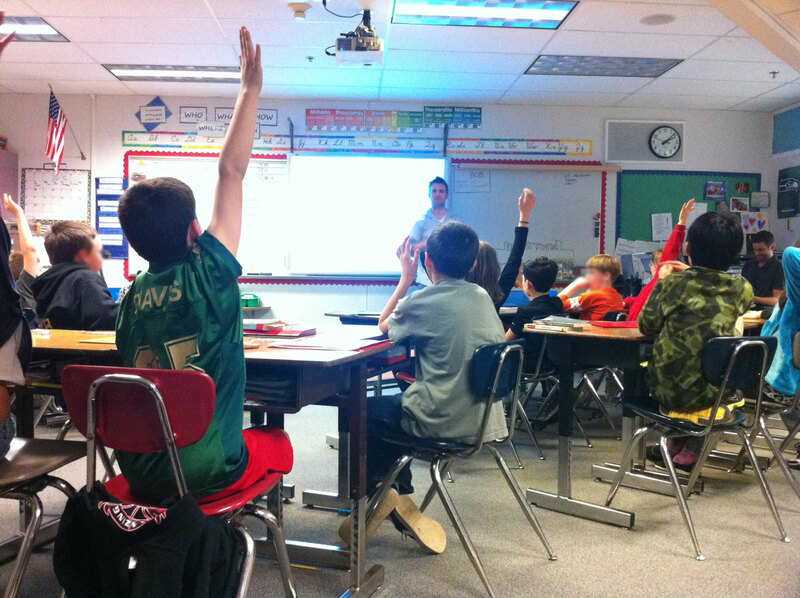 Last week I jumped in on Mr. H’s 4th grade class to present my story and to inspire the virtues of entrepreneurialism. I was invited because they were engaged in a miniature “Shark Tank” as a lesson on business and having been on the TV show, “Shark Tank” myself I was a great guest speaker for them to have in. My presentation really focused on two important ideas – setting goals/paths and seeing challenges as opportunities. 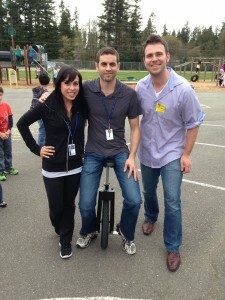 We pumped up the kids before hand by riding the SBU around at recess. In about 30 seconds we had at least half of the playground swarming us as we demonstrated riding on the SBU and even doing a few tricks (just to show off). It reminded me of how much I loved recess. I almost jumped off of the SBU and challenged a kid (or two) to a round of tetherball! – How much money does an entrepreneur/you make? – How did you determine your retail price? – Can you make a snowboard that has a motor to pull you up the hill? PS… I want 10% of that idea! 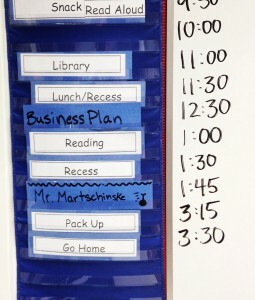 The kids also eagerly informed me of their very own business ideas and I was excited to see how many of them actually had cool ideas. Some of the kids’ ideas needed a little more help but I was happy to suggest alternative ways of looking at their company/product that could help set them apart from their “competition” before they get in to the Shark Tank. This was the youngest set of students that I have spoken in front of and yet the most inspiring. 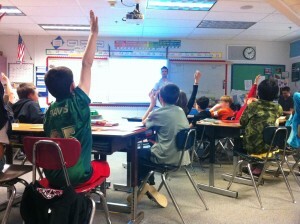 I know that many of those kids left school thinking how awesome it could be to passionately follow one of their ideas. I look forward to many more speaking engagements in the future and hope that other companies share in the honor of shaping and inspiring tomorrows future business leaders. 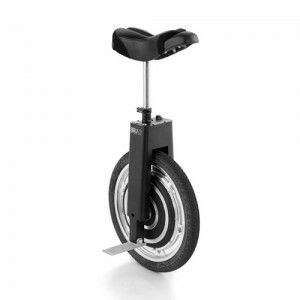 focusdesigns.com – Home of the Self Balancing Unicycle!